Willie Clemons and his Boden BK teammates went down 4 – 1 to IFK Göteborg. The result was not quite unexpectedly, as IFK Göteborg won the day's training match at the Boden Arena. But despite the finishing touches, Clemons and his Bodens BK teammates could still keep their heads high. IFK Göteborg took the lead in the 30th minute when Giorgi Kharaishvili scored, the lead was doubled in the 53rd minute when Kharaishvili scored his second, Kharaishvili converted from the penalty spot in the 61st minute to complete his hat-trick giving IFK Göteborg a 3 – 0 lead. 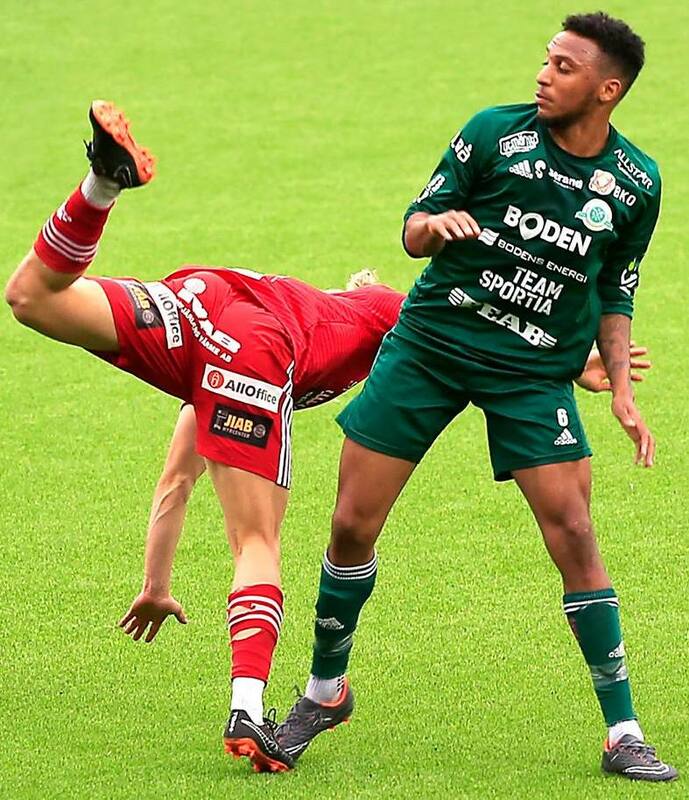 It was 4 – 0 in the 67th minute when Mikael Ingebrigtsen scored, but Bodens BK would score a consolation goal in the 71st minute when Viktor Selini scored.